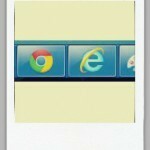 As a growing number of XP users move to Windows 7, no better time to learn some basic but very useful tips. 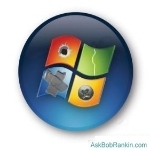 Here is a list of some of the major noticeable features which were present in Windows 7, but have been removed in Windows 8. 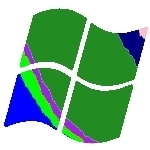 Windows 7’s location-aware printing allows the operating system to automatically switch your default printer as you move from one network to another. 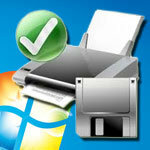 Encryption is the most advanced and potent way to keep your files safe in Windows. Turns out that there are a bunch of different ways you can configure your Microsoft Windows 7 (aka “win7”) Taskbar depending on your preferences…including – combining taskbar buttons in Windows 7. 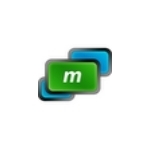 It is easy to integrate virtual desktop feature in Windows 7 using freeware application called mDesktop. 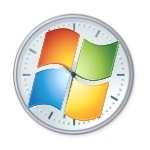 Learn how you can set Windows to use some publicly available better time servers that respond quickly and provide the correct time. 3 ways to enable Verbose Messages that tell you what Windows is doing in the background while carrying out various operations. 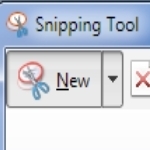 There’s a smarter way to capture screen shots – a way that’s more slick and easier, and it’s a little utility included with Windows called Snipping Tool. 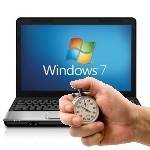 There comes a time in one person’s life, when he or she makes a paramount discovery of certain settings, features, or tweaks of Windows 7 that open doors to a brand new lifestyle. That moment could be now for you, depending on whether you know absolutely everything about your operating system or not. 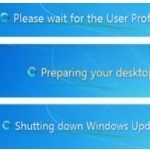 This is the moment of truth, the moment in which you’ll have to face reality and realize that Windows 7 can pack a bigger punch if you give it a nudge in the right direction. 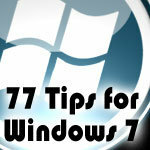 77 speed & security tips for Windows 7. 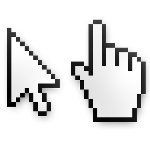 Is there a way to make the cursor bigger in a Windows 7 system? 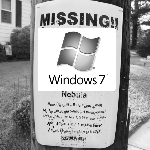 Exclusive research from PC Pitstop documents the continued growth of Windows 7. 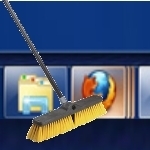 Learn how to change Windows taskbar behavior, letting the Stack-feature save which window you worked in last. I just want to change my window frames from boring grey to pink or orange or some other cheery color. Can I do that in Windows 7 or am I stuck applying themes from Microsoft until I find one I like?